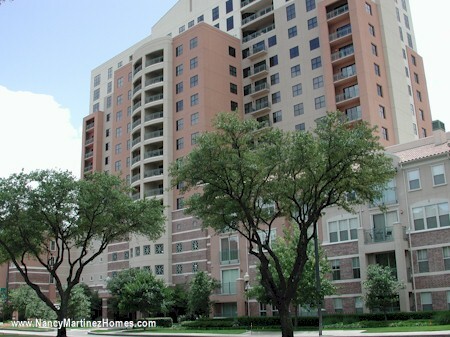 Grand Treviso is presently the only high-rise condominium in Las Colinas, but the same developer has announced Vela, which is now on hold. Very convenient to all the restaurants on the Canal, as well as DFW airport. Units vary tremendously in appeal.